Campeonbet.com is operated by CW Marketing B.V., a company registered in Curacao with the Commercial Register of Curacao No. 143854 and having its registered address at Dr. M.J.Hugenholtzweg Z/N UTS Gebouw. CW Marketing B.V. is licensed and regulated by the Curacao E-Gaming. This Service operates under the License No. 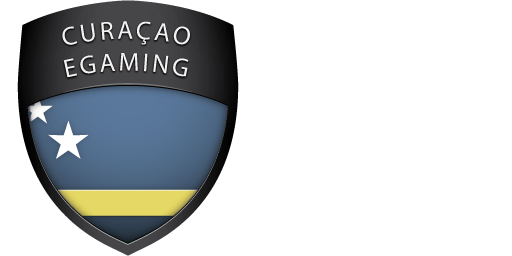 1668/JAZ issued to Curacao E-Gaming, Authorized and Regulated by the Government of Curacao. Payments are processed by Evoplay Ltd, registered address Vault 14 L2, Valletta Waterfront Floriana FRN1914, as per agreement between the two companies. Under 18s are strictly forbidden from gambling on this website. Underage gambling is an offence.